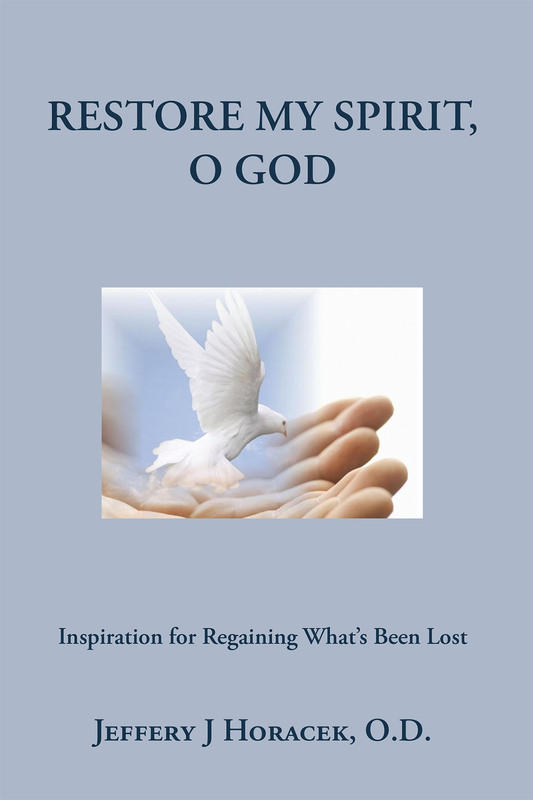 Restore My Spirit, O God-Inspiration for Regaining What's Been Lost is much more than a daily devotional-this is your spiritual handbook, your spiritual guide-to be used alongside your Bible to reconnect your severed and lost spirit with God's Spirit and to stay connected and become spiritually mature, active, and vibrant. Written in an easy-to-use daily devotional format, this spiritual handbook and guide contains the essential tools required for you to become spiritually wise and mature in God's eyes. All the essentials are here- prayer; spiritual warfare; worship; discovering and utilizing your spiritual gifts; the spiritual disciplines to keep you in tune with God's Spirit; the indwelling and empowering Holy Spirit; knowing God through His attributes and character; knowing God through His powerful names; knowing Christ through the Cross; knowing Scripture, truth, and true spirituality; the importance of love, purpose, faith, hope, and trust; standing _ rm with patience and perseverance, in attitude and character, and refusing to fail; with service, leadership, and spiritual principles that are timeless-yes, all that and more is waiting for you inside. Let your spiritual journey begin-you can start anywhere, just start today! God's waiting to meet you inside.